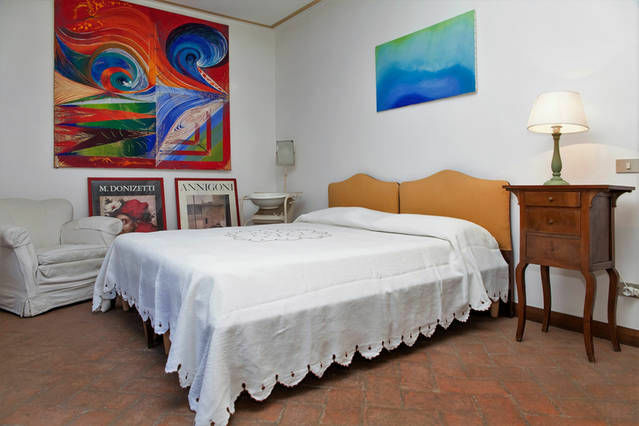 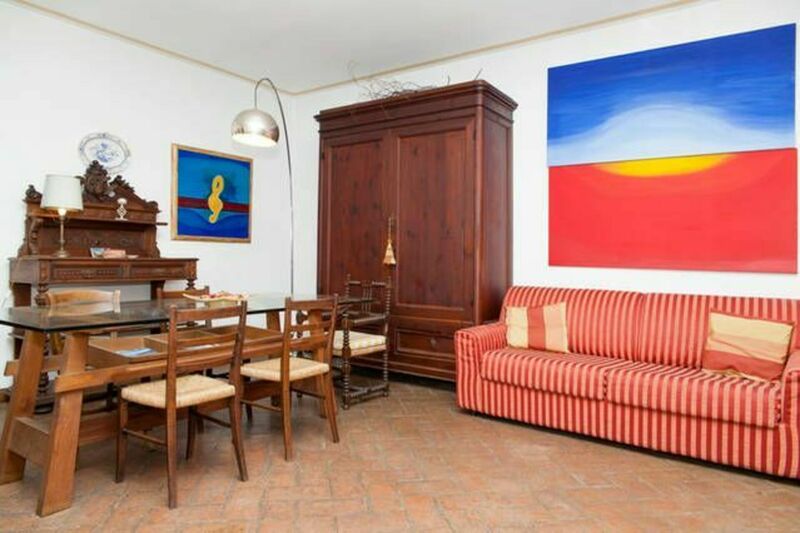 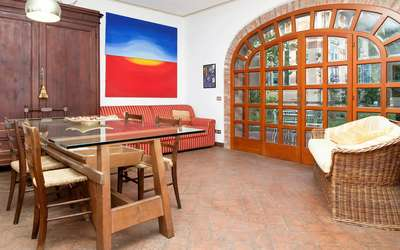 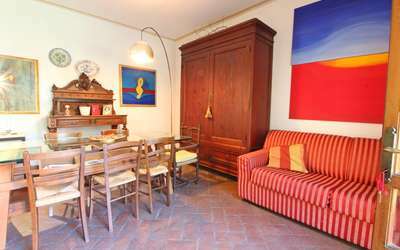 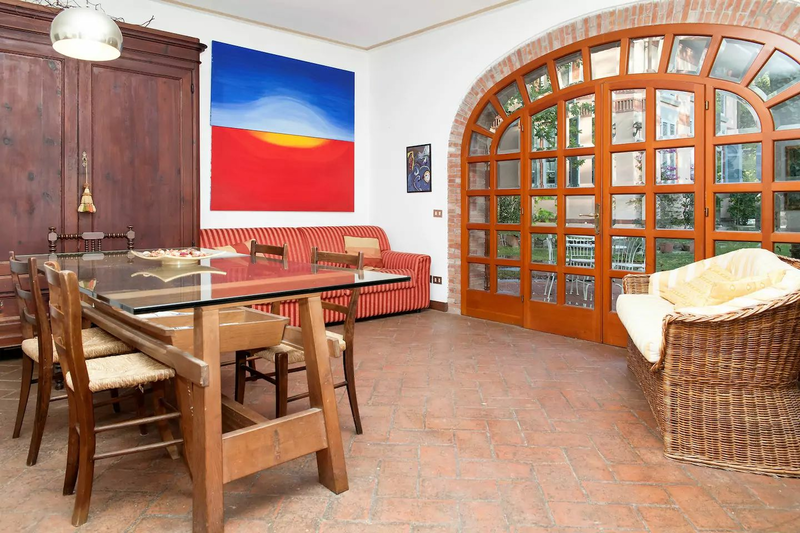 Villetta Frarivi is a holiday home for 5 people in the seaside town of Poveromo, Marina di Massa, just 500 meters from the sea. 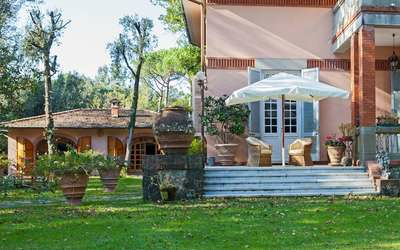 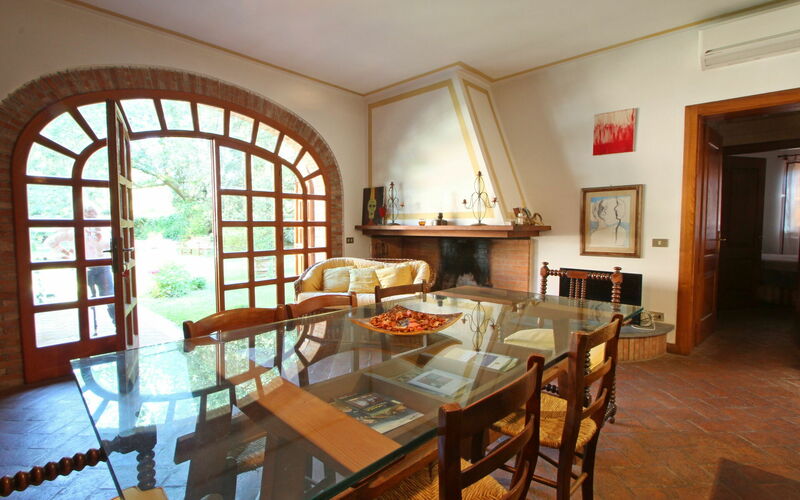 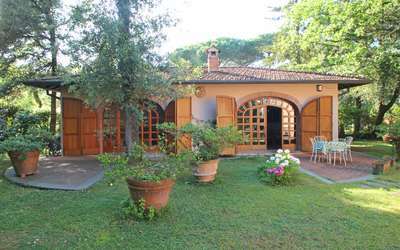 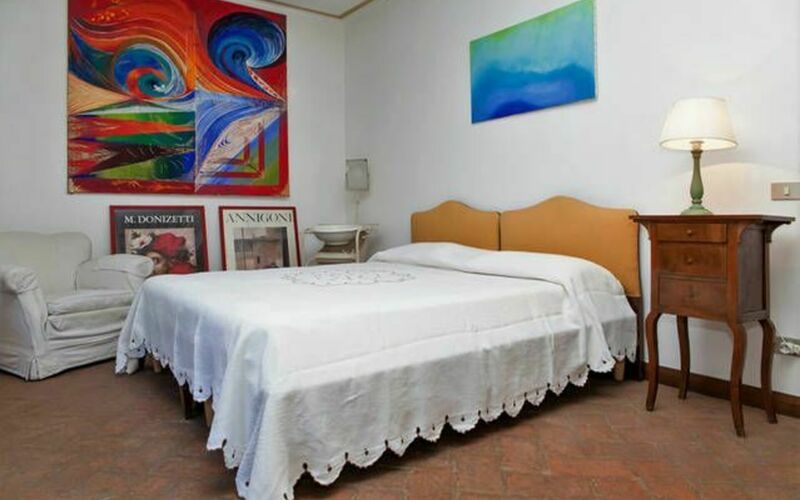 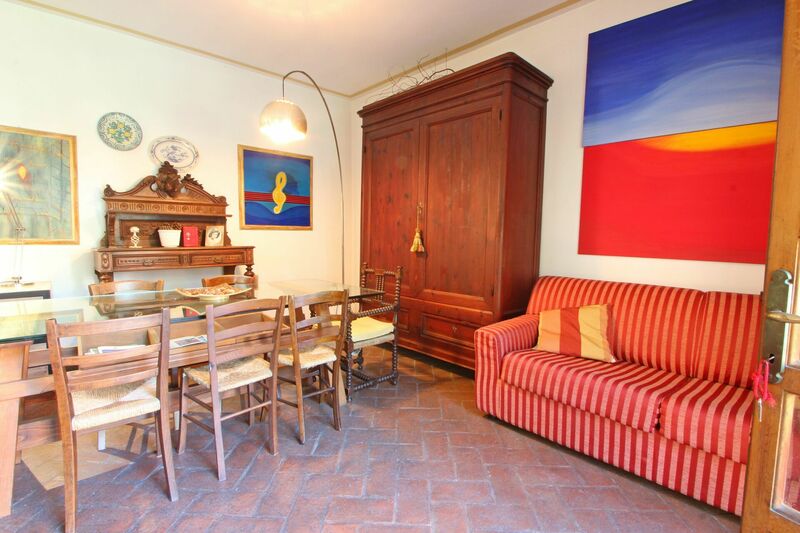 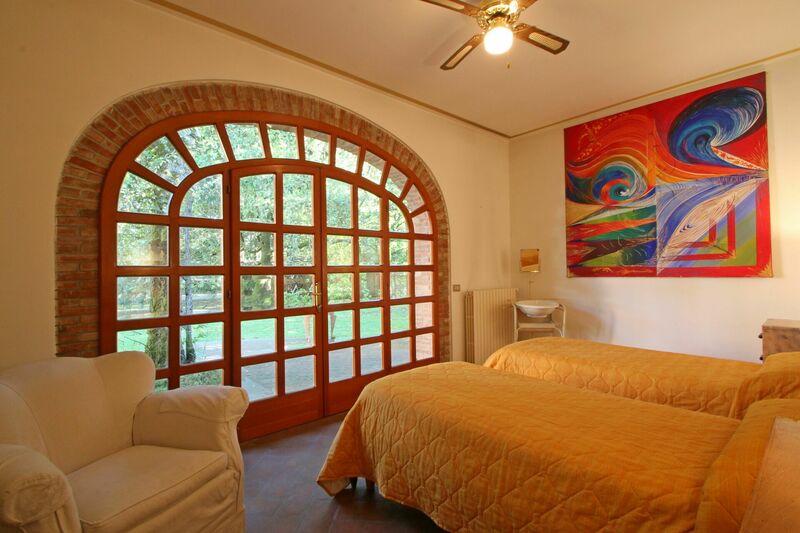 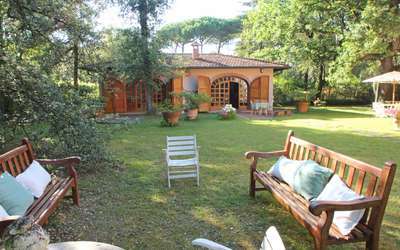 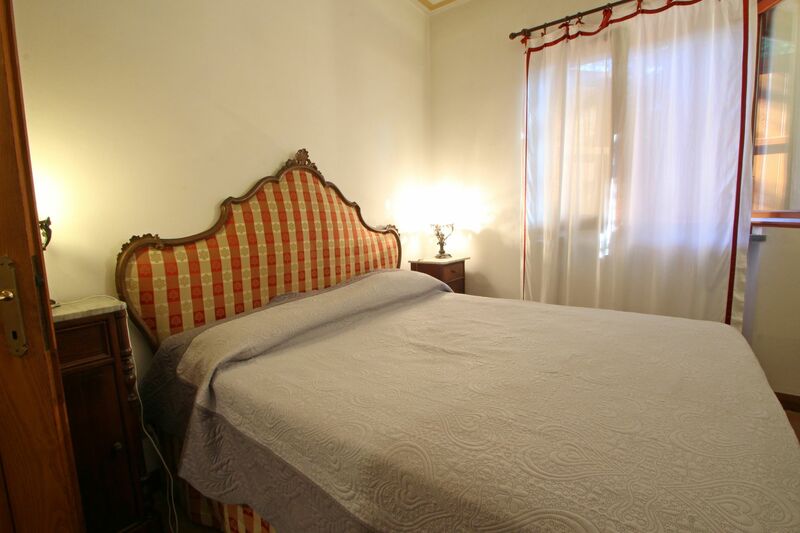 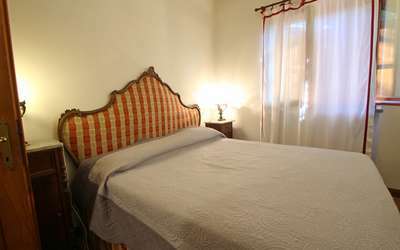 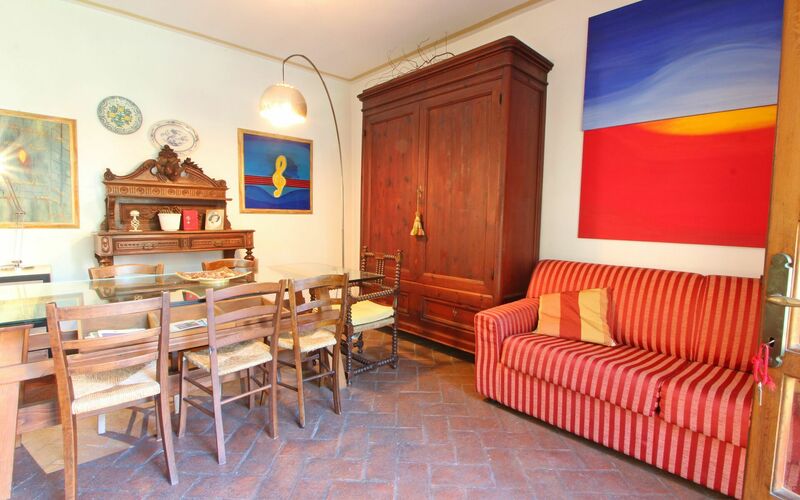 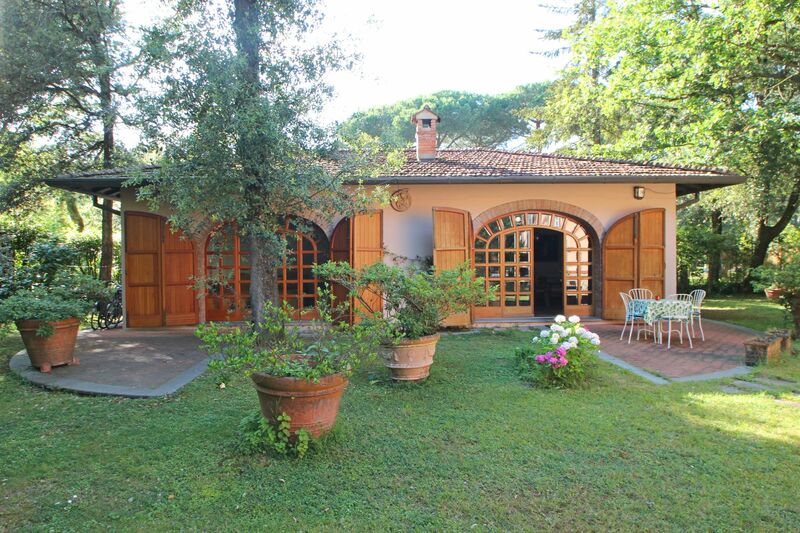 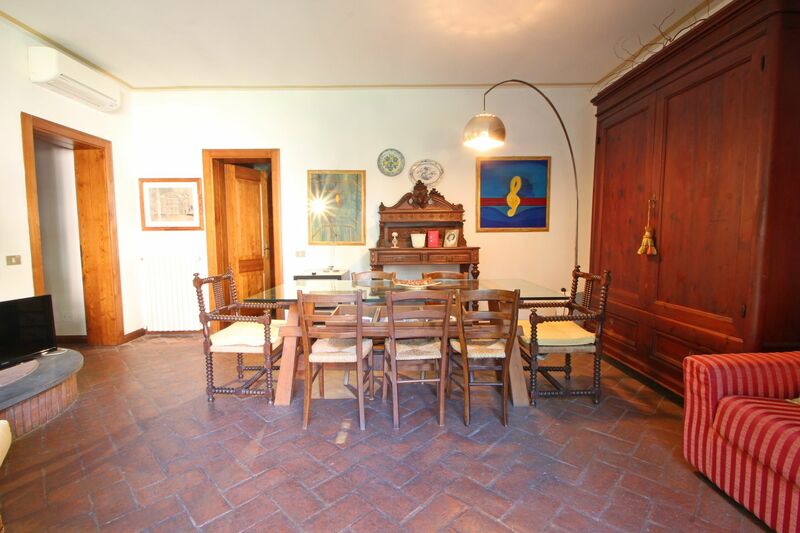 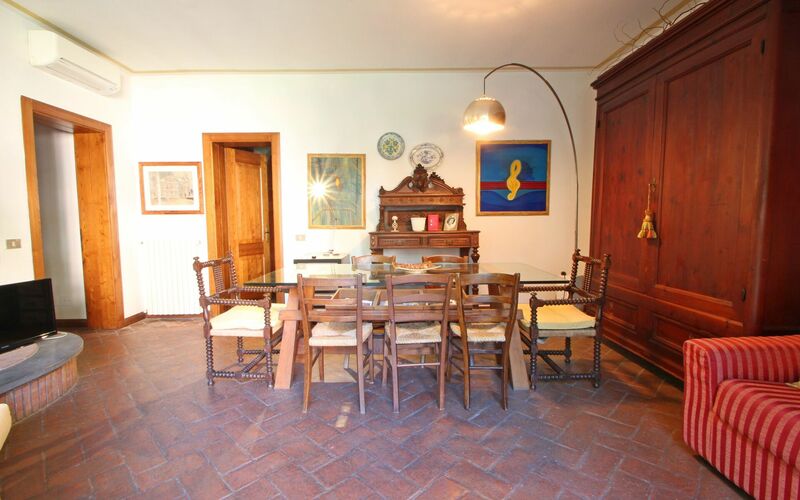 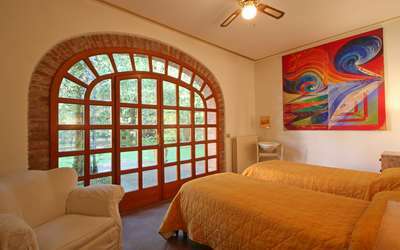 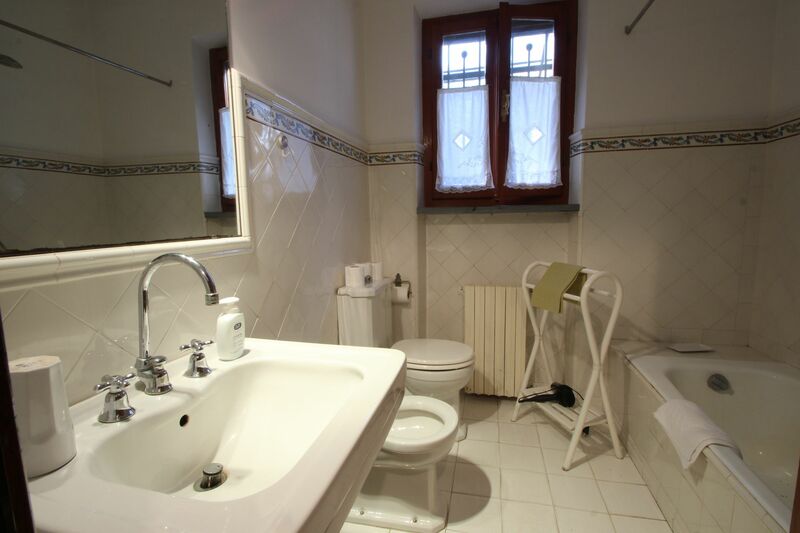 The house is located inside a large private and fenced common garden of a Bed & Breakfast. Surrounded by a beautiful and fresh pine forest. 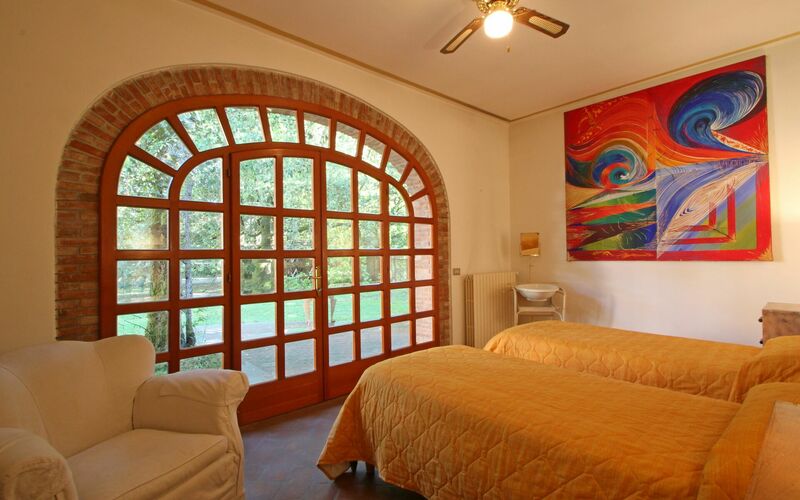 Entrance to the property is shared with the owners and guests of the B & B. 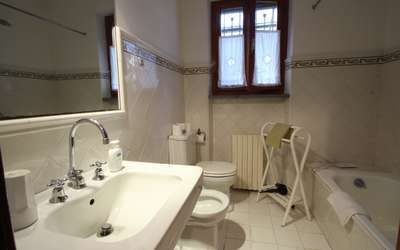 Parking spaces are available inside. In front of the house there is a private dining area in the garden. 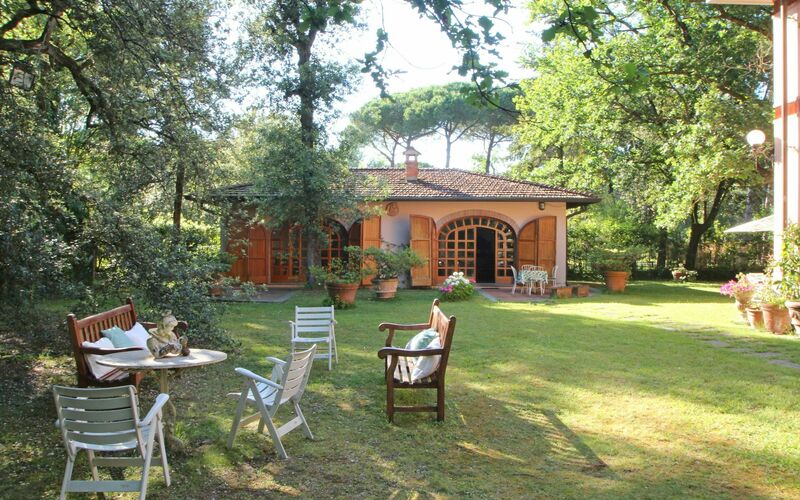 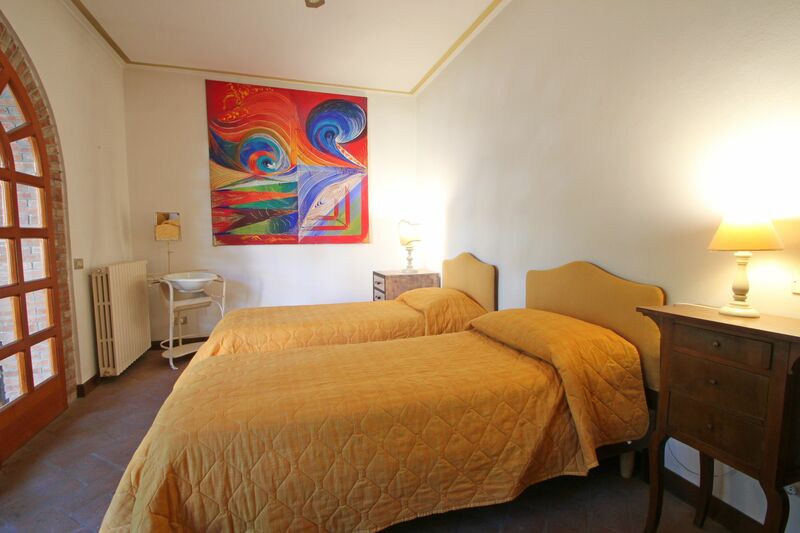 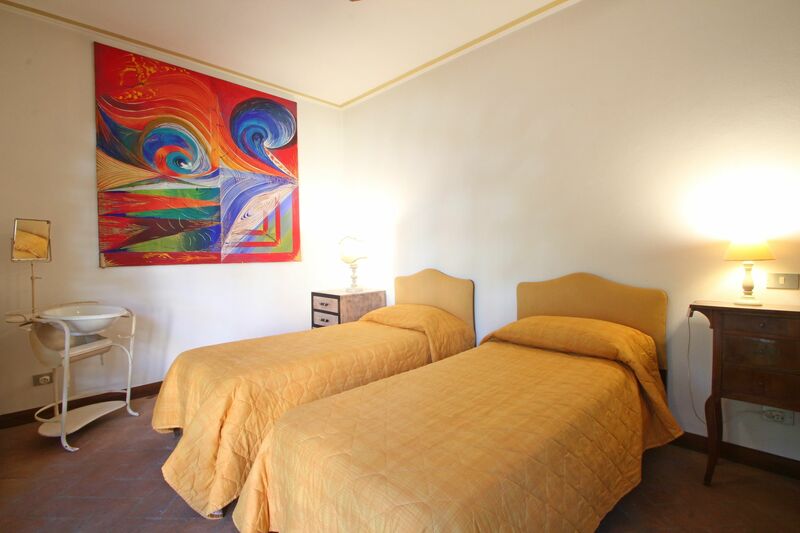 The place perfect for those who want to enjoy a holiday at the beach, but also for those who want to visit Tuscany's most beautiful places as Pisa, Lucca and Florence, at max 1 hour away. The 5 Terre in Liguria are also in 1 hour drive reachable. 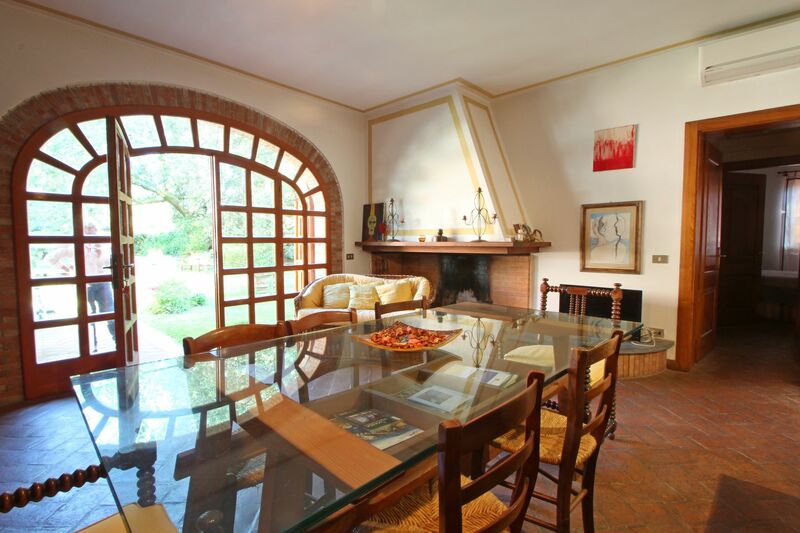 Living room with fireplace, dining table and sofa bed. 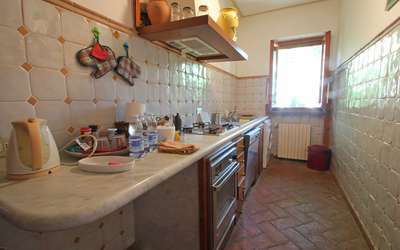 Kitchen with washing machine, dishwasher, oven and cooking fires. Internet WIFI and Air Conditioning. 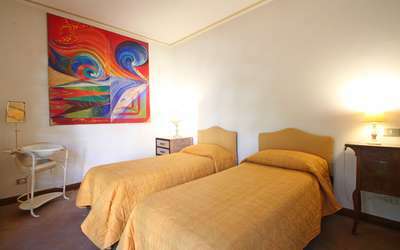 May 15, 2019 Jun 01, 2019 Any 3 € 133 n.a. 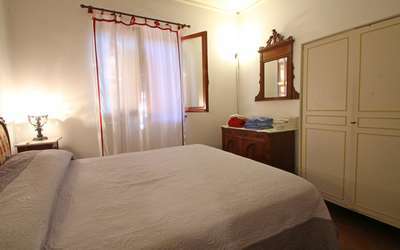 Sep 28, 2019 Oct 15, 2019 Any 3 € 133 n.a. 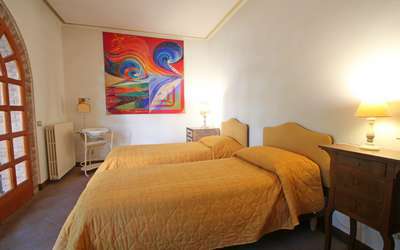 Oct 15, 2019 Nov 02, 2019 Any 3 € 112 n.a.